1)	Where are you from? If you're from outside of Texas what brought you to Texas? I was born in Fremont, CA…just across the bay from San Francisco. My dad's job brought us to Texas when I was 3 years old. 2)	What's your day job? After 21 years in the corporate world I decided, in 2017, to be a stay at home mom to my 13 year old son, Austin. I also volunteer as the Exec. Dir for the Hill Country Rally for Kids which is a 501©3 that supports other Texas Hill Country children's charities. 3)	Do you have a personal motto or something to keep you motivated when things get tough? 4)	If you could have a dinner party with any famous people, living or dead, who would they be? Jesus, Rosa Parks and Sheryl Sandberg. 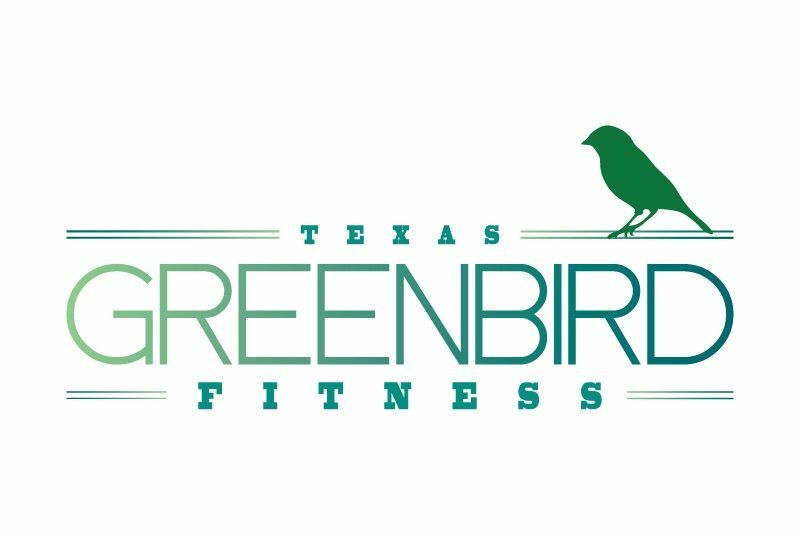 5)	How does Green Bird Fitness help you keep in shape and move? I enjoy working out with other people, it keeps me motivated and holds me accountable. 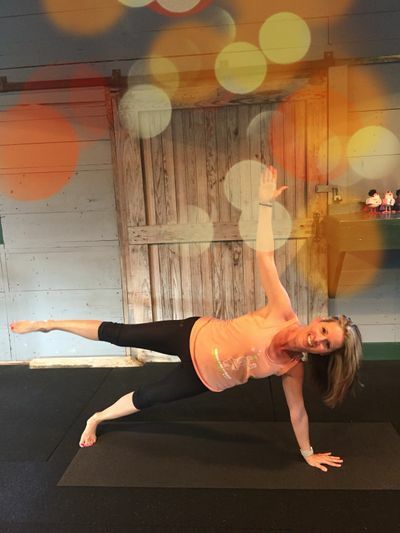 I love alternating Barre, Yoga and Pilates classes to build muscle, increase flexibility and build my core. The classes are fun and the music is always fantastic! 6)	What's your favorite 90s jam? 7)	Where is your favorite place to travel to? I love the mountains and visiting my family in Oregon, Montana and Colorado. 8)	What's your favorite "treat yourself" thing to do when stress gets high? Chilling outside with a glass of wine. 9)	What's the last good book you read? 10)	You're a new addition to the crayon box. Which color would you be and why? I don't care about the color, as long as I'm sharp. Dull crayons stink.